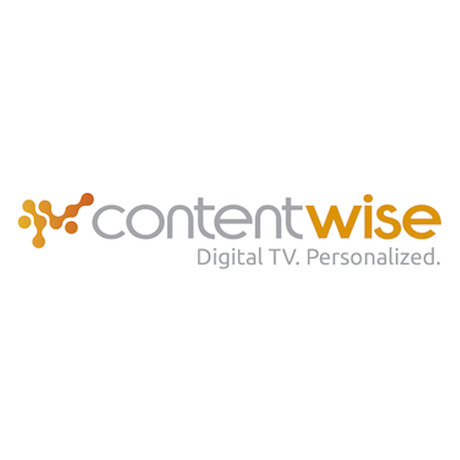 March, 24, 2015, Milan – ContentWise™, the personalization, discovery and recommendations solution for digital TV content, today announces that it is further expanding its North American market presence. As digital television service providers throughout the region continue to compete with the likes of Netflix, Amazon and Hulu, ContentWise has identified North America as a key region for the growth of personalization. To drive and expand its presence, ContentWise has partnered with advisory firm Landmark Ventures. Landmark will provide strategic support and advice to ContentWise, supporting the company as it grows and educates the market on the value of personalization in today’s evolving TV landscape. “Personalization is increasingly being recognized as a key element for retaining users and increasing loyalty, especially for SVOD services. But many companies are still in their first timid attempts of personalization, implementing models that were leading edge 4 or 5 years ago,” said Paolo Bozzola, CEO, ContentWise. “As TV service providers across the region continue to compete with services like Netlfix, they need to adopt personalization technologies that go beyond recommendations and that push great content to its viewers. We are determined to grow our footprint in the North American market and help operators make the most of true personalization. To support its expansion, ContentWise has also hired Neal Schleimer as North American Sales Director. Schleimer has strong market experience, having helped companies deliver and monetize multi-screen technologies, as well as use big data applications to monitor user behavior. He joins ContentWise from Seawell Networks, where he led North American sales. 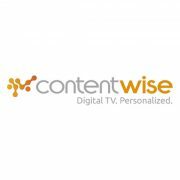 ContentWise creates the best personalization technologies available for today’s TV and video services in broadcast, cable, satellite, IPTV, OTT and streaming. Going beyond ‘most popular’ lists and drill-down interfaces, ContentWise learns the tastes and habits of each user, anticipating their actions and pushing relevant and engaging content. The ContentWise solution supports discovery, search and predictions for both recorded and live programs delivered by linear TV channels, including catch-up TV, SVOD, advertising supported content and electronic sell-through. ContentWise will be exhibiting at the National Association of Broadcasters (NAB) show in Las Vegas (booth #SU9924) from 13-16 April.